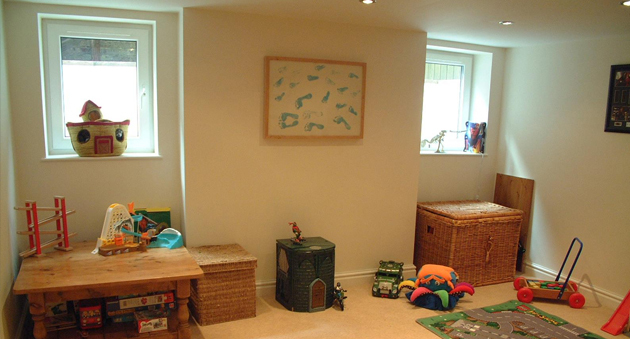 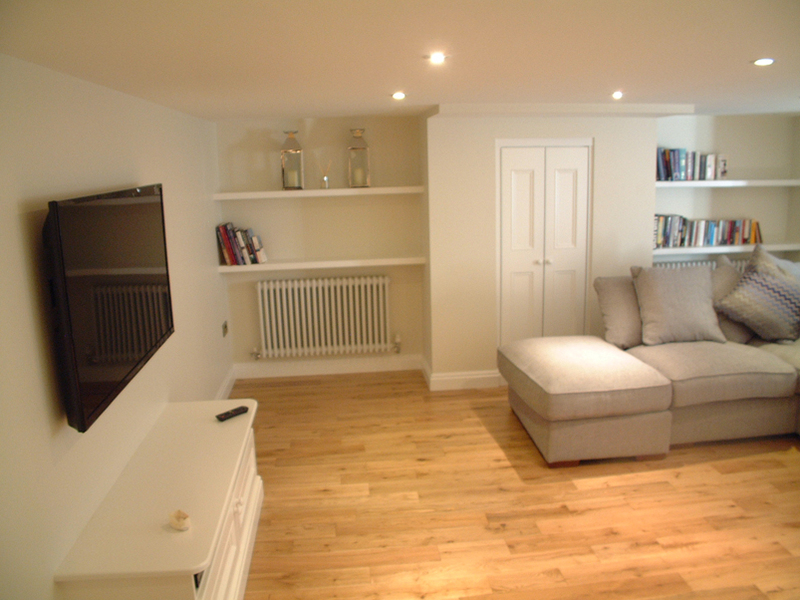 From resolving basement flooding problems, excavating and converting basements through to building new basement areas in new build projects we provide a complete and personalised covering basement survey, planning approval , design and construction in Altrincham. 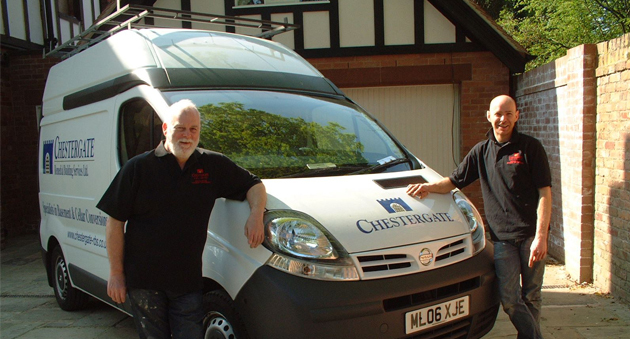 We are fully trained and experienced in the use of the latest ground water and humidity control and monitoring systems and are accredited installers of the leading UK and EU manufacturers. 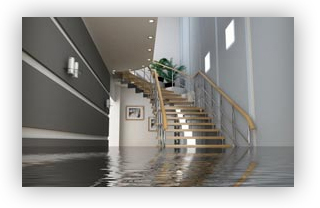 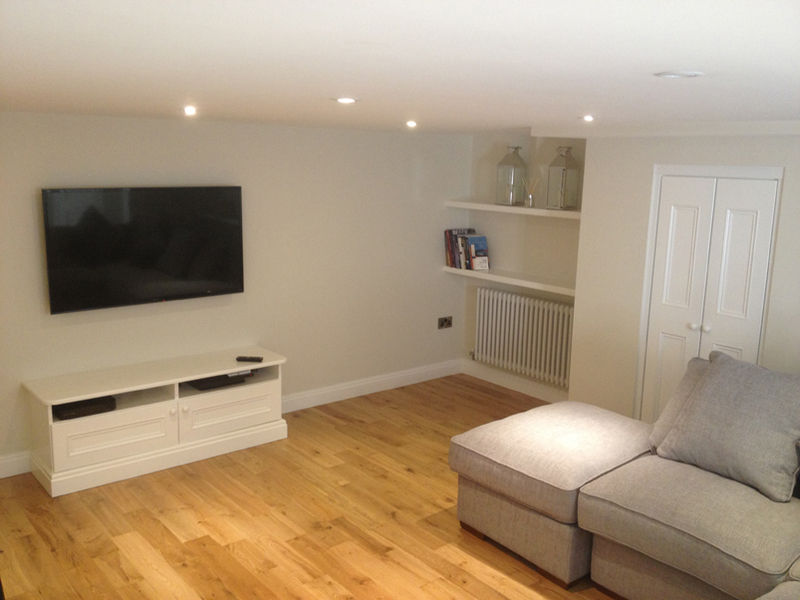 Our experienced Basement Surveyor will advise on the potential of your basement for conversion or for remedial work following flooding or damp problems. 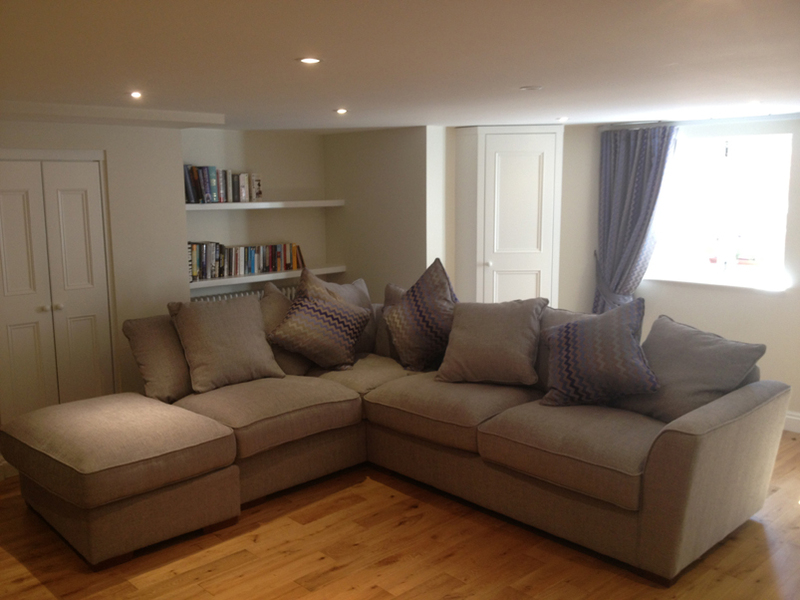 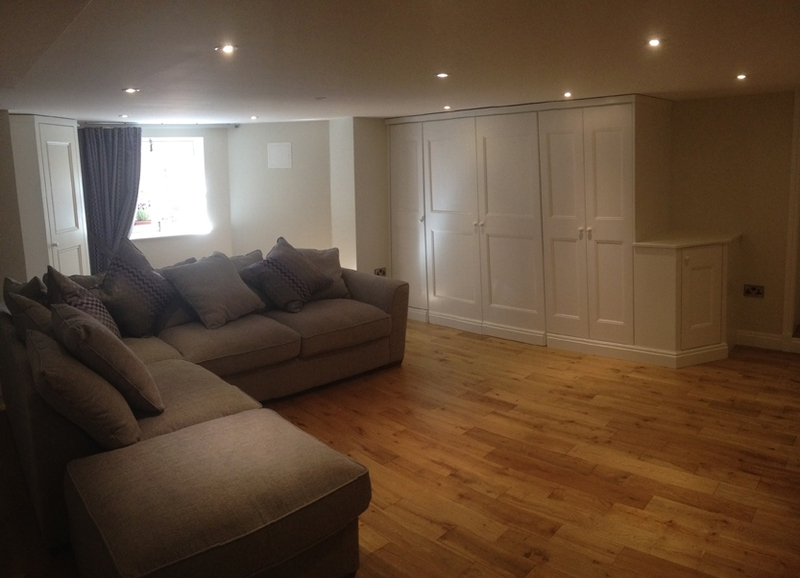 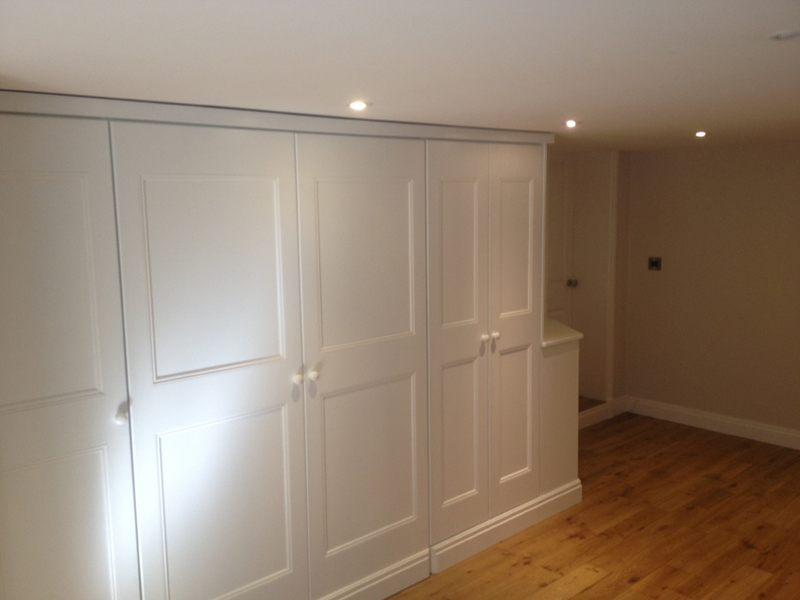 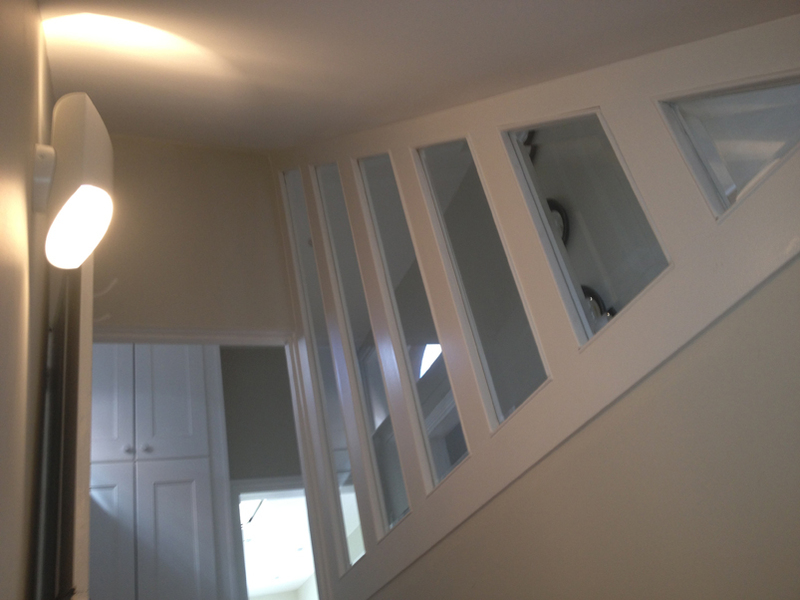 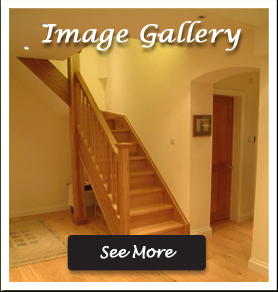 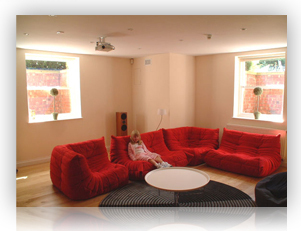 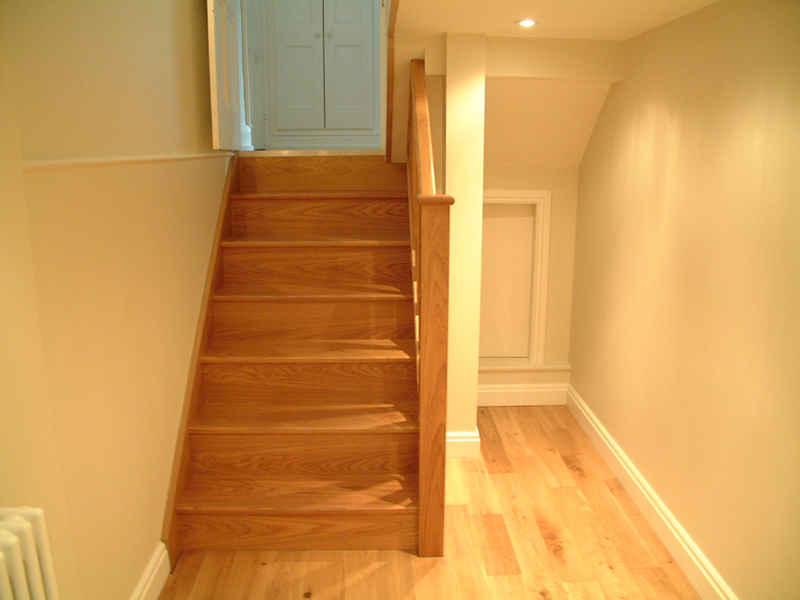 Based on our up to date knowledge of basement conversion and fashion trends for the design and use of basements we can help realise the full potential of your basement in a cost effective way. 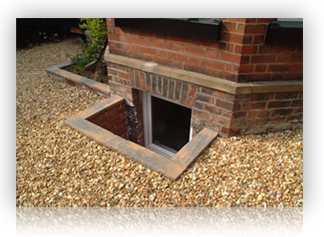 We will also advise on any constraints set by the structure and ground etc. 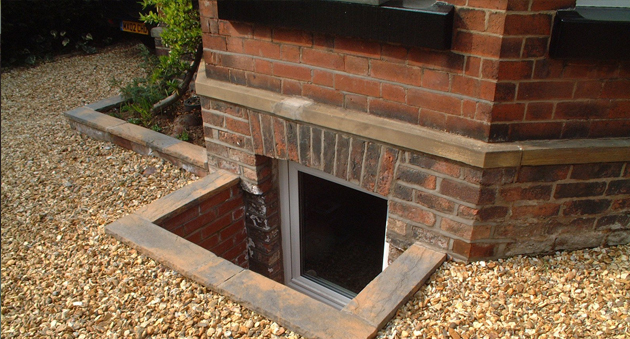 Our surveyor will discuss your requirements in detail and advise on the technical aspects of ensuring a water tight finish and the costs of realising your project plans. 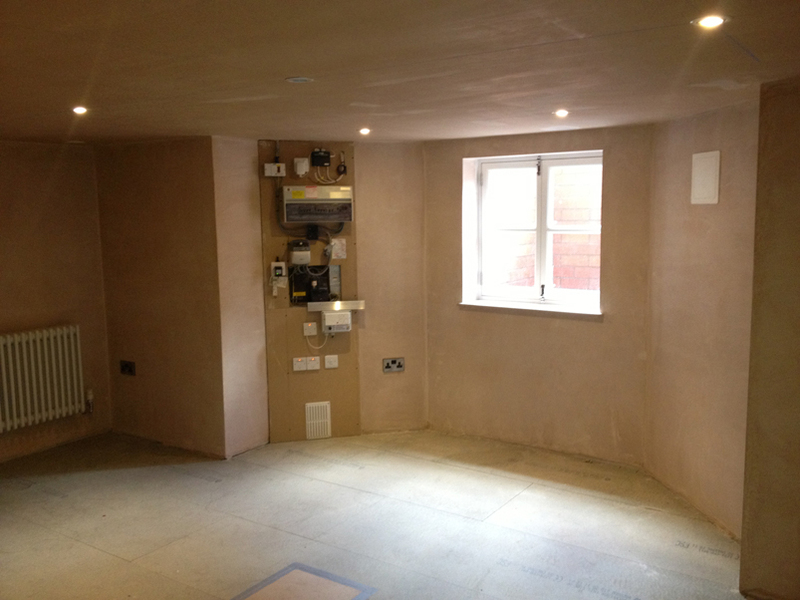 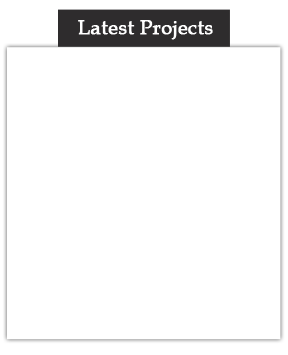 We undertake projects on an all trades basis or we can undertake the waterproofing aspects of your project. 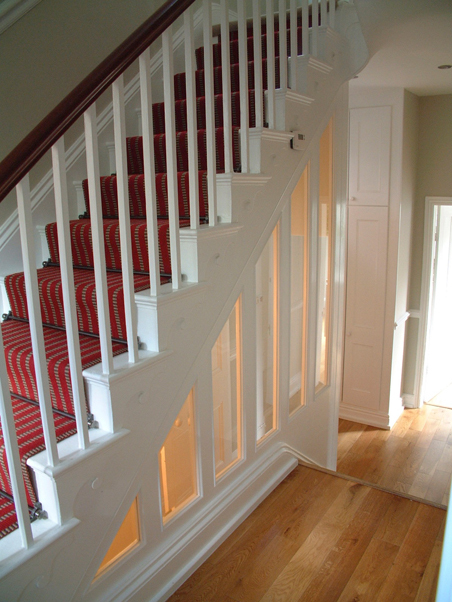 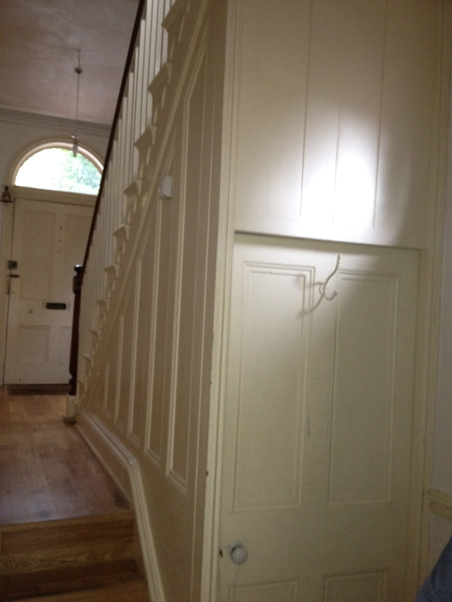 Our Surveyor will ensure all work undertaken by our on-site team fully meets the project specification. 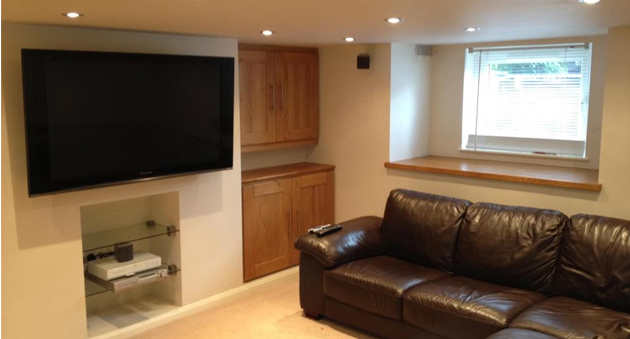 To arrange a survey of your basement please call Call Neil at Chestergate Basement Transformation on 0161 929 5858 and we will be pleased to discuss your requirements and arrange a basement survey at a time convenient to you.